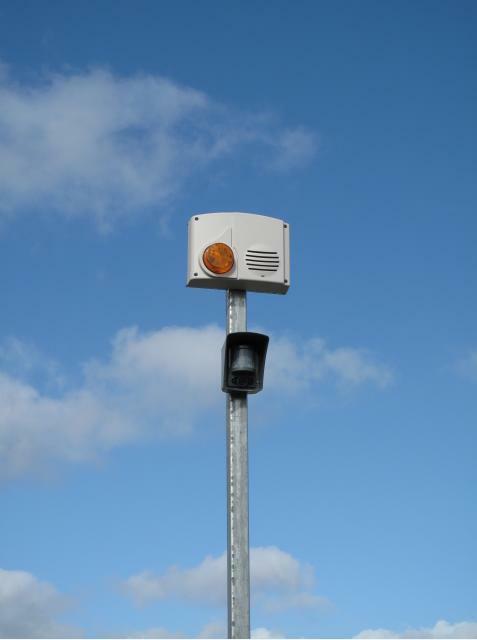 The battery powered wireless GPRS mobile MeerCams are now one of the fastest growing and most cost effective remote security solutions for a vast range of security applications in the UK and abroad - quickly replacing traditional manned guarding and CCTV monitoring security solutions. 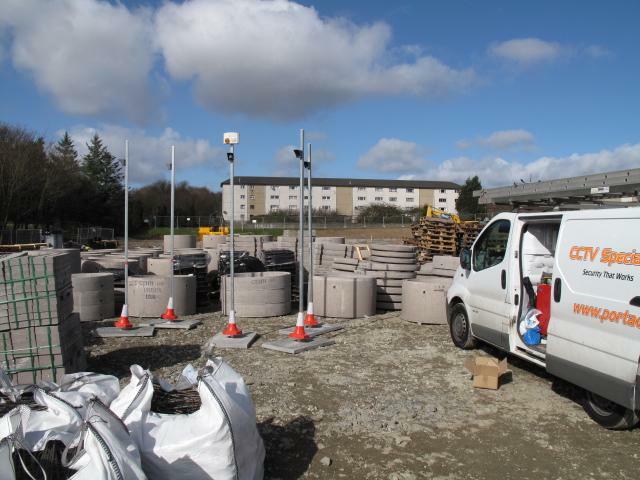 No other surveillance security monitoring solution can match or compete with the security performance of the rapid deployable MeerCams for protecting and securing remote locations - on price or as a security deterrent to stop criminal activities, theft and vandalism. 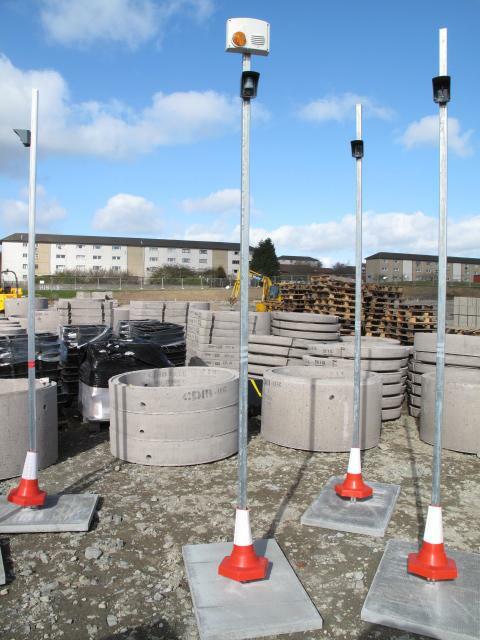 With no cables or telephone/broadband required to install and operate the GPRS mobile wireless self powered MeerCams it's of no surprise that operating the MeerCams as a perimeter fence security monitoring system is much mkore cost effective than installing and operrating traditional CCTV monitoring cameras for perimeter security protection. 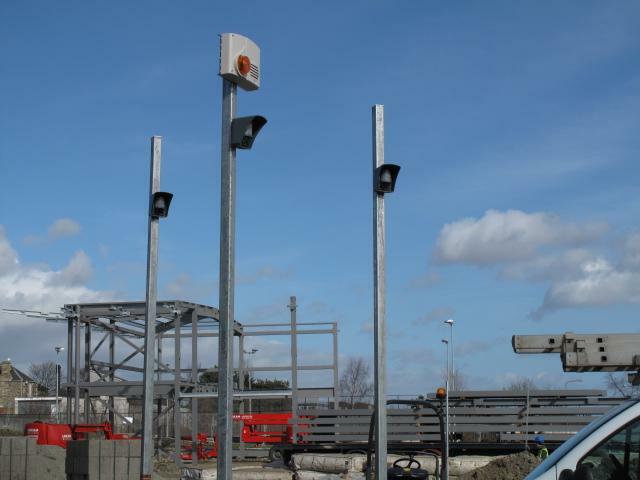 Find out HERE why the MeerCams are currently the most cost effective and low priced Perimeter security monitoring system in the UK.